This program is offered by Environment Hamilton (Beatrice Ekoko) and SceneChange (Lance Wright). 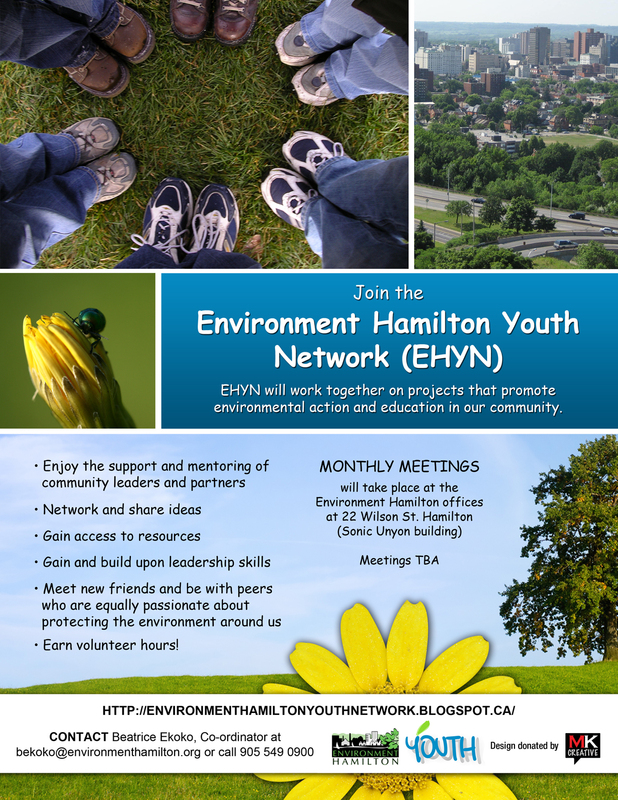 Environment Hamilton helps Hamiltonians develop the knowledge and skills they need to protect and enhance the environment around them. SceneChange sparks youth awareness and action through performing arts and experiential learning.